Almost every PC user has an email box that is used for sharing various data online. Very often the email history contains important information that can be easily lost when the password is stolen or e-mail address is changed. The only way to guarantee this data safety is e-mail backup. The easiest way is to use email converter able to extract emails from history and convert them into PDF, text or graphic documents. 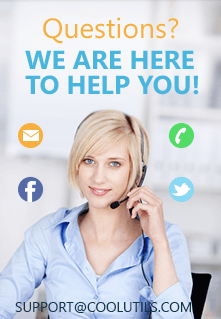 If you are running Outlook Express, you can backup all your e-mails using Total Outlook Express Converter. 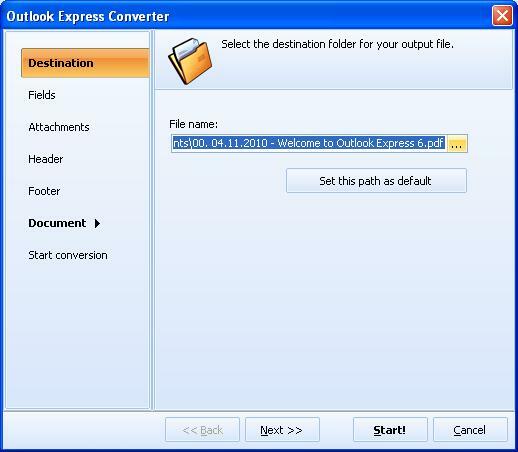 This utility allows to convert Outlook Express e-mails into PDF, DOC, HTML, TXT, TIFF files. PDF is an open standard, supported by a lot of viewers, editors and even web browsers. It also allows to protect documents from copying or unauthorized use. For example, our app can protect your PDF files with a password and help you set user permissions. Converting e-mails from Outlook Express to PDF, you can use them as attachments for virtual presentations and sharing with people online. 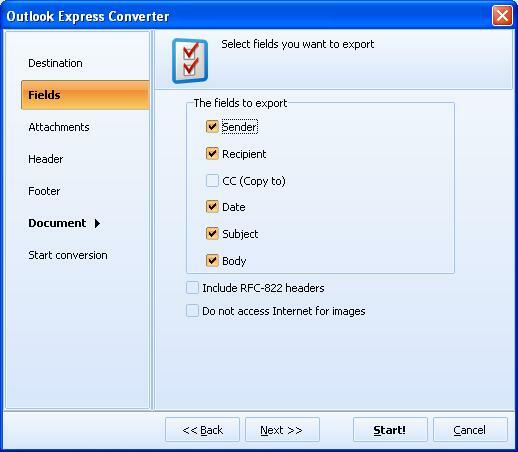 Total Outlook Express Converter can produce regular PDF, PDF/A and non-searchable PDFs. It's up to you to decide which file type you need. Destination: defines the location for converted e-mails. File name: you can set a file name template for the future PDF copies. For instance, this can be a date and a subject of e-mail message. Fields: here you can select which fields (sender, recipient, CC, etc.) must be converted. If you need this information be saved together with the e-mail body, check these items in the offered list. Attachments: this option allows to save e-mail attachments if necessary. Zipped attachments can be unpacked. Images can be inserted into the output PDF. Document: contains a set of options for setting document properties, margins and paper format. Buy the handiest Outlook Express converter right now to store your e-mails safely in the most suitable form! 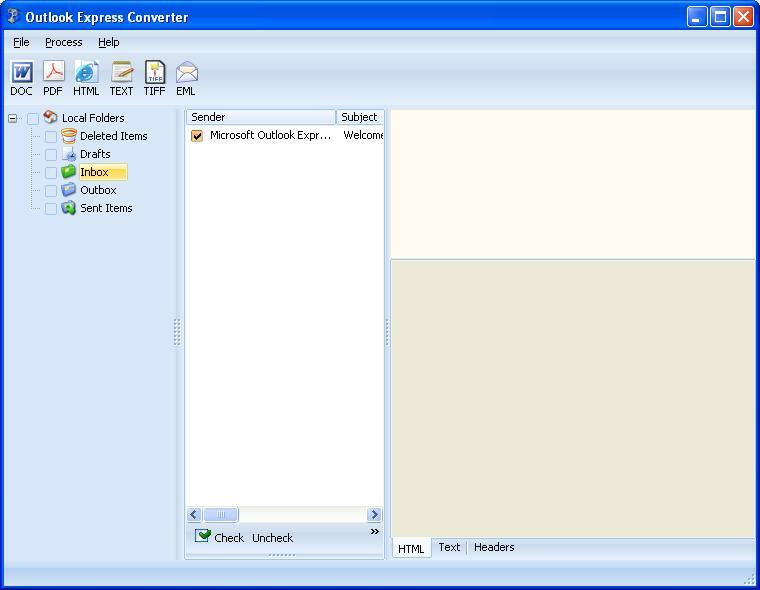 "I bought OutlookExpressConverter because I wanted to extract weekly data from emails in a special Inbox folder. The Report to Excel feature works great - it does just what I want. (I created a VBA macro to extract and format the data from each email.) I have no suggestions for improvement."